It's so warm here, that I'm thinking about the foods I love in warm weather. Entree salads are perfect when the weather warms up, because they fuel you up without weighing you down. 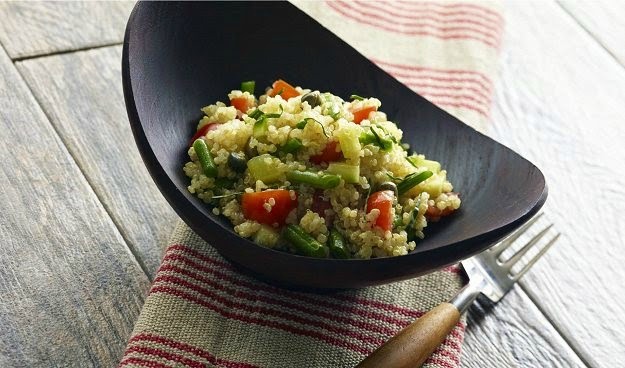 This vegan, gluten-free entree salad relies on protein-rich quinoa for its heft, and fresh veggies for crunch and flavor, topped off with a lemony zing, this salad is a winner! Fresh lemon juice, basil, and capers give this hearty but light salad a bright Mediterranean f lavor. 1. In a large bowl, toss all ingredients to combine. 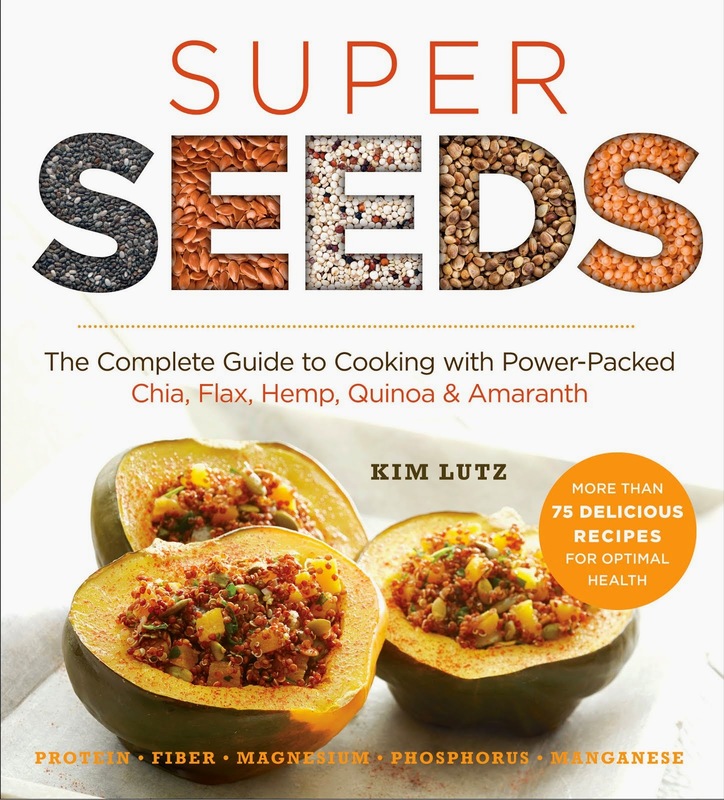 You might also enjoy these other recipes from Super Seeds. 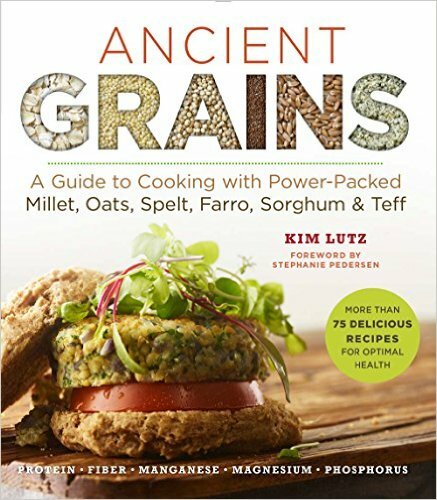 My new book, Ancient Grains: A Guide to Cooking with Power-Packed Millet, Oats, Spelt, Farro, Sorghum & Teff (Superfoods for Life) , is available for pre-order now. Super Seeds , is available now! 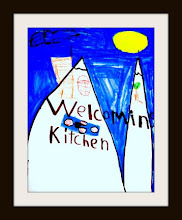 You can also find tasty recipes in Welcoming Kitchen: 200 Delicious Allergen- & Gluten-Free Vegan Recipes .